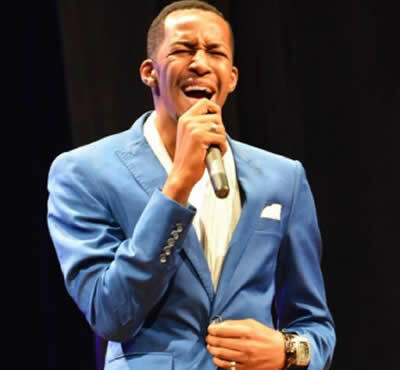 Tanzania Big Brother Africa 'Hotshots' 2014 winner Idris Sultan was booed on Tuesday night at the Kenya National Theatre during the East African comedy night show attended by the finest entertainment stars in the region. The full-house crowd did not resonate well with Idris’ jokes. They asked him to exit the stage and give room to other comedians, an awkward moment he could not turn around. 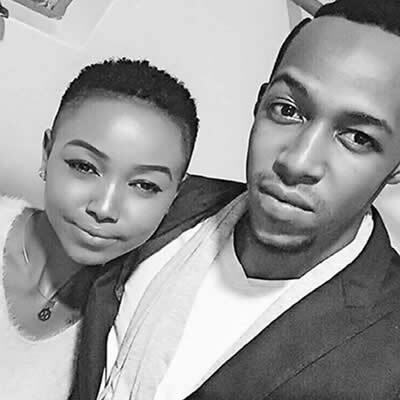 Meanwhile, the joker also met with Kenyan bad girl Huddah Monroe also an ex- contestant on the reality show. The two stars got it off quite easily, seems there characters clicked on the go.